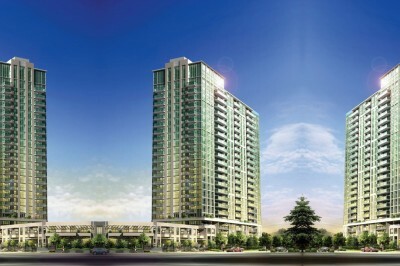 The Exchange District Condos Mississauga are planned to be located in the heart of Square One. 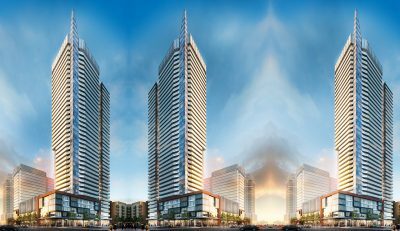 The Exchange District Mississauga is a visionary project by developer Camrost Felcorp. 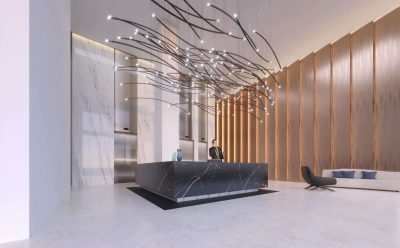 As the Square One condo market and Downtown Mississauga continue to grow, the number of dog and pet owners grows with it. 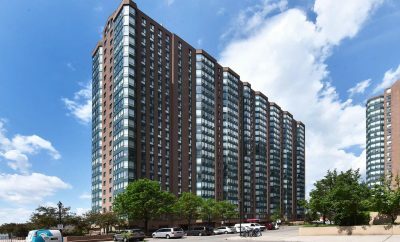 Most condominiums in the area are pet friendly with only a select few towers not allowing pets completely. 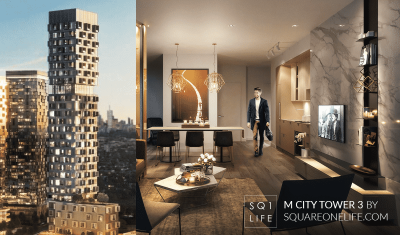 The Square One area in general is great for dog owners as it provides plenty of pedestrian friendly areas to take the furry friends for walks. 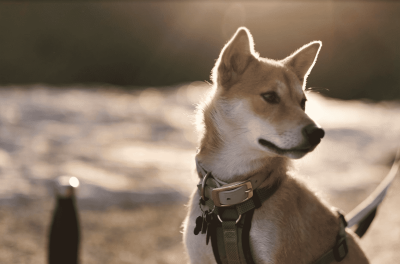 If you want to take your dog to a leash free area to socialize with friends and run around, there are a few options in Mississauga for dog parks close to Square One. 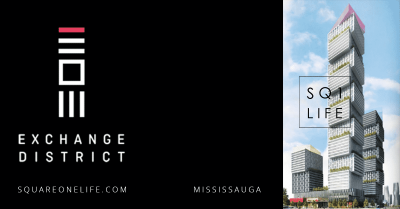 Square One Shopping Centre is the famous mall which forms the core focal point of Downtown Mississauga and will now be home to the new Food District. 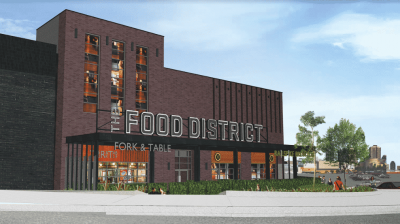 Over the past several years, the mall has undergone extensive renovations which have brought in a new luxury wing, a revamped northern side and now the western wing of the mall is being redone. 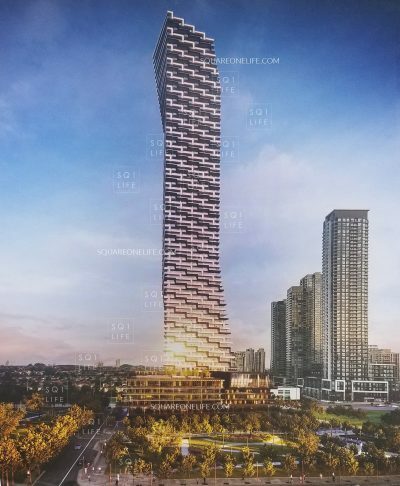 Construction is now starting on the first two phases and the developer is preparing to launch M CITY Condos Tower 3 also known within real estate circles as M CITY Condos Phase 3. 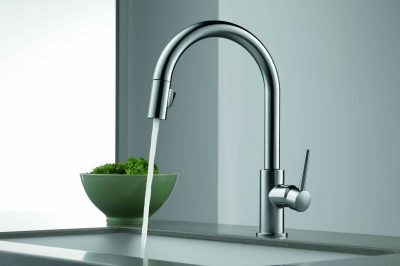 Kitec Plumbing is a type of plastic tubing used in construction from approximately 1995 to 2007. 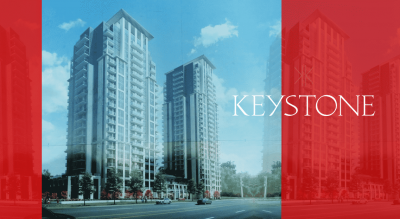 Kitec Plumbing, also known as Kitec Pipes were common within Square One condos during some of those years. 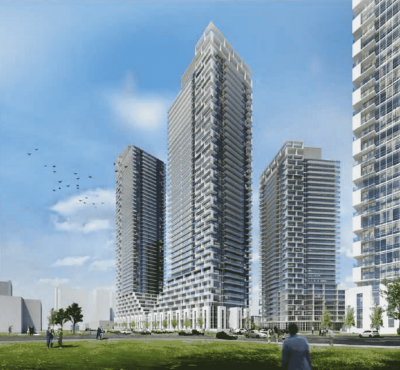 The Edge Towers initially launched in 2017 and are located at Hurontario St, Elm Dr W and Kariya Dr. 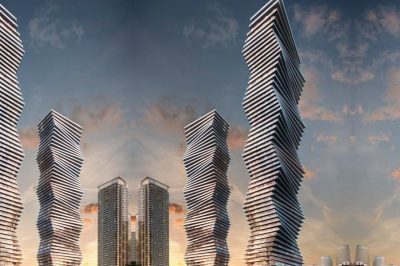 These towers will bring a traditional styling of luxury for the interiors while crafting a unique exterior architecture that will continue to improve downtown Mississauga’s skyline. 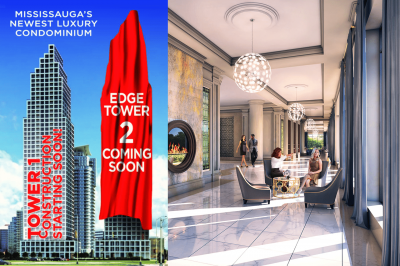 Edge Tower 1 was launched with great success and now the second tower is being released. 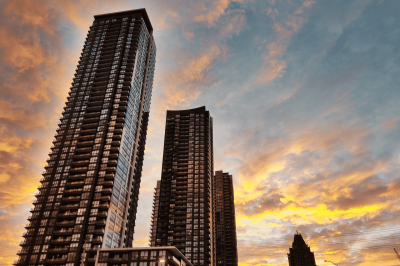 The Hillcrest Condos are formally known as the Emerald Gate Condos and Carlyle Condos, however the general public and people within the industry simply call them the Hillcrest Condos due to the street they’re on. 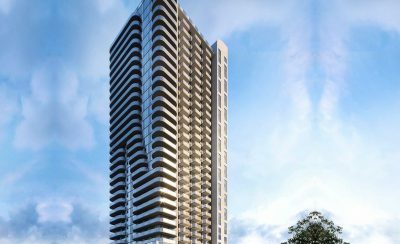 Kaneff has been a prominent developer in the Square One condos market for decades. 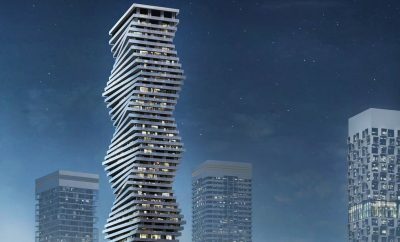 The Keystone Condos are the latest project from Kaneff and will bring two modern towers to downtown Mississauga. 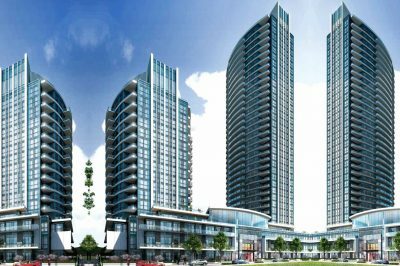 Mississauga is growing at a quick pace and therefore the city has begun investing in public transportation infrastructure. 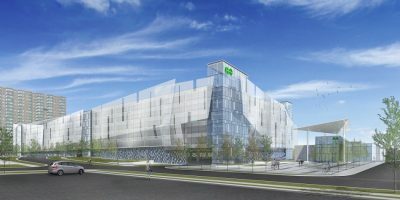 The upcoming Hurontario LRT will offer a fresh North-South public transportation line which will also connect into the existing GO Train system.